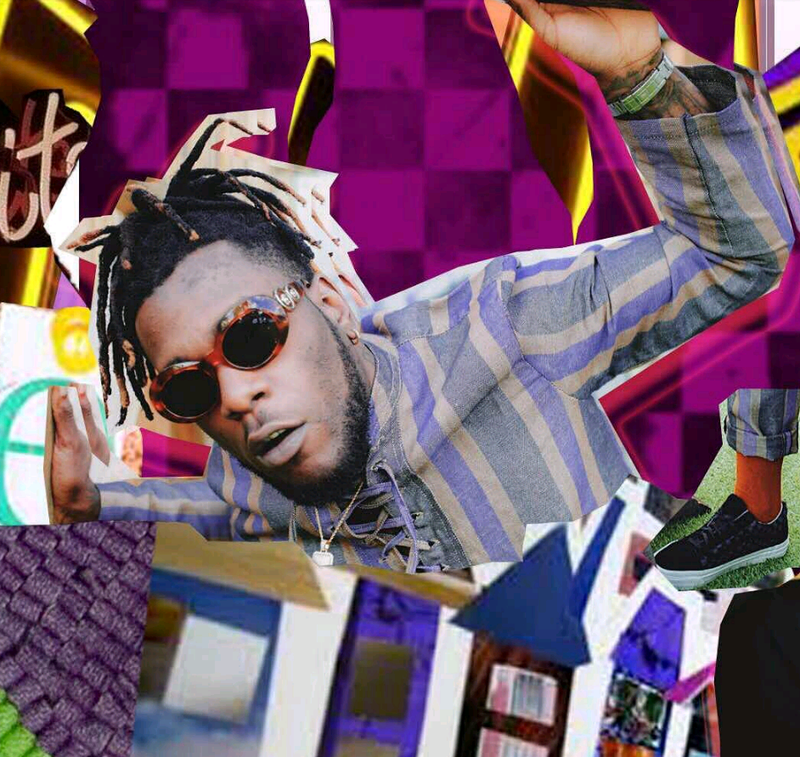 The controversial Nigerian singer “BurnaBoy” flaunted his new car on his instagram story, which is Bentley. Nigerian Veteran Fuji Musician, Kwam1, Acquires A Bentley Flying Spur. Nigerian Rapper Zoro Acquires N36m New G-Wagon.